Do you have the urge to make a quilt? Are you feeling overwhelmed and don’t know where to start? 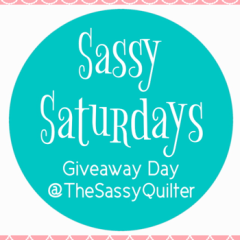 Well, this is the first post in a series for the beginner quilter in you! 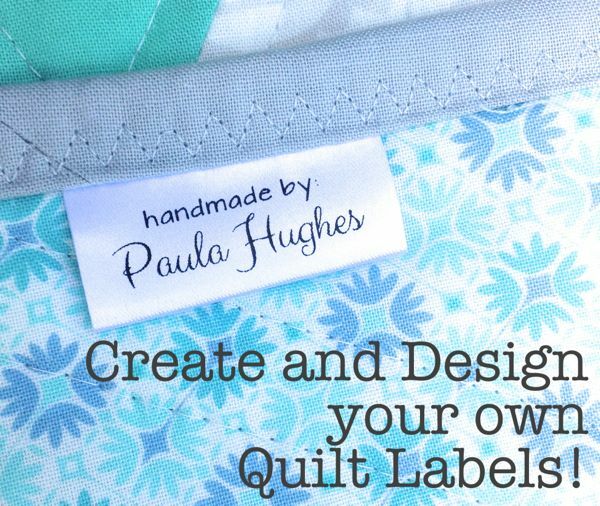 I hope to address all the fears and crazy thoughts we have when approaching quilting for the first time and make getting started a little less frustrating or scary! Iron– Now not every quilter is obsessed with pressing their fabric, but if it is wrinkled you just have too:) A basic iron with a steam function is fine. This is another tool that can be replaced later on if you want a higher quality. Pressing your fabric before you do any cutting and makes them more precise. You will also be pressing throughout the process of piecing your quilt. Ironing/Pressing surface– This can be an ironing board or special mat designed for ironing on. DO NOT iron on your rotary mat!!! This causes virtually un-fixable damage and warping. 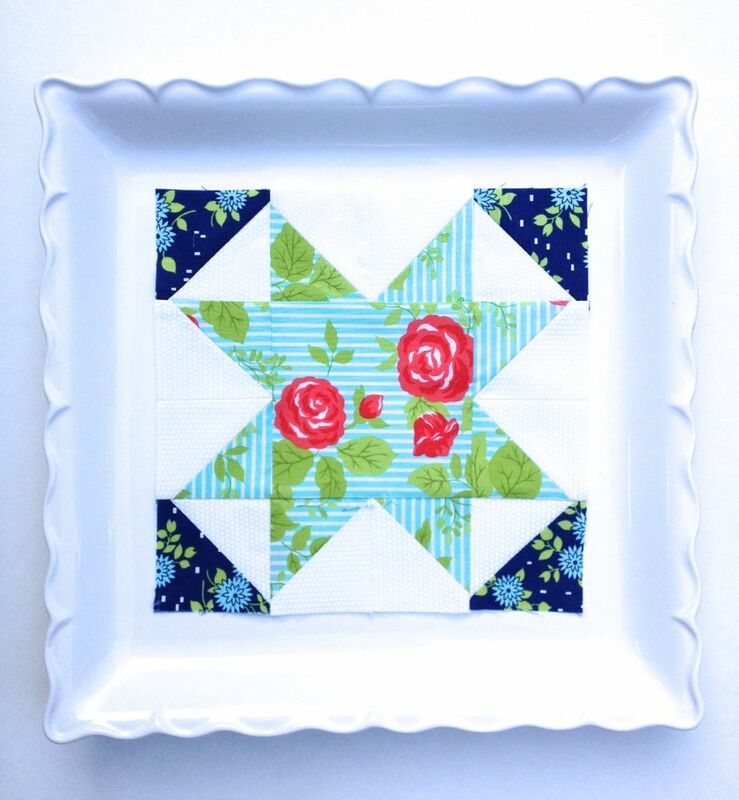 Here is a great tutorial at Missouri Star Quilt Co. to make your own. Spray Starch– This is lightly sprayed on the fabric before pressing and adds a stiffness to it. Starching is not everyone’s preference, but does keep it from stretching and less moving around under your ruler. If you don’t feel ready for this you can hold off on this one. Rulers– If you are getting the smaller mat, the simplest ruler will be a 2″ x 18″. This will let you do your basic cutting. Once you are completely head over heels in love with quilting you will always be adding rulers to your stash. One look at the ruler isle can leave your head spinning! Here is a post I did on the three basic rulers a quilter must have. Scissors– a nice sharp pair will save you some headache. Only use these on fabric to preserve the blade. Rotary cutter– This is the thing that looks like a pizza cutter, but is even more dangerous! I’m just gonna come out and say it…if you are a little clumsy or even if you are not…use a saftey glove on your non-dominant hand and ALWAYS keep the blade closed when not cutting! LOTS of beginners are so focused on their slicing along the ruler that they forget their finger tips are on the other end!!! A trip to the E.R. is way more expensive. So, seriously, stay focused if you have never used one of these and if the kiddos are near your sewing stuff…keep it hidden. Rotary cutting mat– This is the mat that you will do your cutting on to protect your table surface. A medium size is good to start, about 18 x 24. You will eventually want one that is larger, but they can be expensive. The best deal will be at a Joann’s with a 40% off coupon. Those are available by email, mail and a phone app. Sewing Machine– A beginner only really needs a machine that does a simple straight stitch and maybe a zig-zag. Your big box stores sell these and are a little less expensive. A nice fancy machine like your local quilt shops sells will work too, but the can be hundreds to thousands of dollars. Needles– Two kind of needles are needed to quilt. Hand needles and machine needles. You should have a few on hand because they break and should be changed often. There are many sizes and types out there, Universal or Quilting 80/12 or Microtex 80/12 are fine to start. 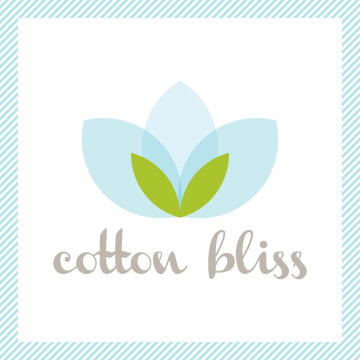 Thread– As a beginner thread can be confusing so I recommend going with a Polyester or 100% cotton. There are different thoughts on which is best, but neither will “ruin” your quilt. I have used both. The one thing you cannot due is use hand quilting thread in a machine. It has a waxy coating and will not make your machine happy. Other quilting tools… Sewing Notions- these are tools we use to aid us in quilting. Seam ripper– This is a quilter’s best friend. You might as well give it a name because you will spend a lot of time together! Pins– Curved safety pins for basting a quilt(holds layers together) and straight pins for keeping things in place while sewing. Pin cushion– These are great for keeping those pins and needles close by and easy to grab. Marking pen– A chalk pencil designed for quilting or a Frixion pen works great. There are many different kinds, but they do need to disappear when you are finished with your project! Some work by water, friction, iron-off or disappearing. Make sure to use the right method for your tool so you do not permanently set the marks in place instead of get rid of them. I believe that as a beginner you do not need to be overwhelmed by every detail of quilting and you need room to grow and perfect what you do. In my list I am giving you the basics….Yes, there are many types of awesome threads and needles and lots of details you can learn, but you will get there eventually. So, just relax and enjoy the process! Give yourself room to make mistakes:) When I started I didn’t even know what thread weight was and all those needle sizes….forget it. As I matured and expanded my skills(which never ends by the way), I tried new things and did some experimenting. Also, there are all kinds of quilters out there! Some of you, if you are like me….a little on the OCD side….will press every step and even pull out the spray starch:) Others, won’t mind the little quirks or misaligned seams because it adds to the charm. Have fun and find out who you are. If you have any specific questions I am glad to help and share what I know, just ask! 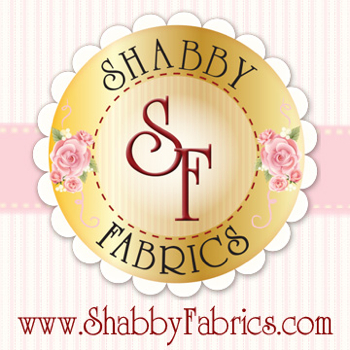 Part 2- Fabric- what do I need to know and how do I choose? Part 3- Patterns– how do I read this thing? Part 4- Cutting– how do I cut accurately and safely? Part 5- Piecing– how do I know if I am doing this right and what do I do when something goes wrong? Part 6- Basting– why am I basting a quilt anyway? Part 7- Quilting– am I going to ruin my quilt? Part 8- Binding– why is this so tricky? 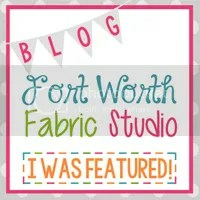 Feel free to share this series by adding my button to your sidebar! 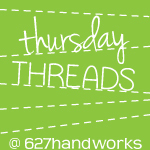 Haha – I love/hate your advice about the seam ripper. It is soooo true. And, you’re spot on with the advice about the hand quilting thread too not going into the machine. I bought several spools and then used them briefly in my machine before realizing what a bad idea it was :-( Now I have a bunch of hand quilting thread that I might never use. Perhaps I should find someone to gift it to. Great post and a wonderful subject for a series, Paula. I was thinking of doing something like this. But I am sew glad that you are! I am proudly displaying your button on my sidebar. 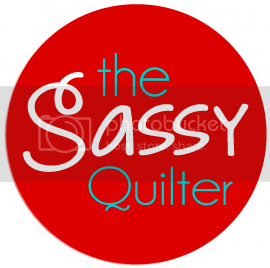 You are such a sassy quilty teacher! I ruined my first cutting mat by ironing on it. I was using an iron-on t-shirt transfer for my quilt label and the directions said to iron it on a hard surface (specifically NOT an ironing board). So I took it over to my table where I had my cutting mat and ironed there. The transfer worked but my cutting mat was warped something crazy. Oops! You mean we AREN’T supposed to buy everything at the quilt store? This is going to be a great series, Paula! Great tutorial, as usual. I’ll be sharing this and adding you to my sidebar! I’ll add a very important safety tip…always, always, always close the blade of your rotary cutter every. single. time. you put it down. Every single time! I’ve known too many people who get lax on that and end up with major cut injuries (one woman who ended up cutting right through her tendon, needed surgery, and never could get back to pain free quilting). Shut that blade every time! YOU I am looking forward too….big thanks for the shout out.. Thank you for a great article for the beginning quilter. Now I can point people in the right direction without having to go shopping with them. It is so hard to convince the eager beginner that they don’t need more than half of what is available to make great quilts. The seam ripper is a necessary evil. While no one becomes a better quilter by using one, we still need them. I have several so I can have one at each sewing machine and at the cutting counter and withe long arm and the travel kit. I couldn’t name each of them if I tried. Although, a friend of mine called it “the devil” when she was learning to sew. How to use that seam ripper seems to be open to some interpretation, too. 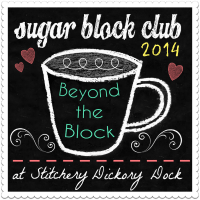 so how do I go to part two im trying to learn to quilt…. this is a great idea. I am thinking about how to start a quilt for a long time. I will follow your blog series from Germany for sure and hope to have a quilt -one day. This made me feel so much better – I am NOT a sewer, am borrowing a friend’s machine, and can sew a straight line if I put my mind to it. Why?? Because I want to make something special for my sister’s baby as it’s my first niece/nephew and I make friend’s babies stuff all the time so this one has to be extra special! So I decided on a very basic quilt… then read some tutorials and panicked. Thanks for not inundating us beginners with every option. Still seems scary but possibly doable. Will now read the next parts of the series! I know I’m late to the party but I just wanted to say thank you for doing this. Complete newbies like me who don’t have a built in community of quilters to learn from can feel lost and overwhelmed. 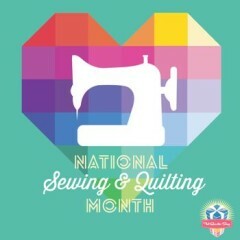 I really appreciate your time and expertise in writing your various quilting series!